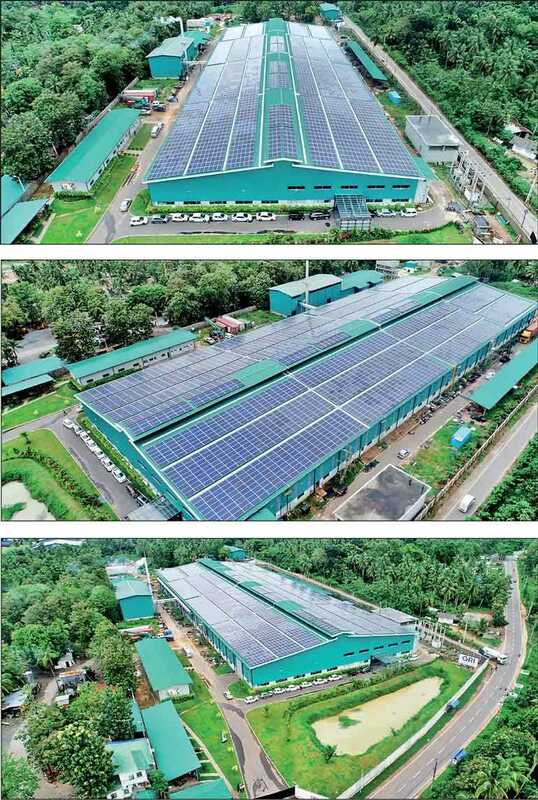 GRI, a leading producer of specialty tyres in Sri Lanka, reinforced its commitment to sustainability and environmental protection by installing one of the largest rooftop solar systems in the country. With a capacity of 1,200kW (1.2MW), the solar panels are expected to generate 136,557kWh of electricity per month. This green initiative spans across a roof area of approximately 90,000 square feet and is expected to generate a monthly revenue of approximately Rs. 3,000,000 once it is connected to the national electricity grid under the net plus scheme. This environmental awareness system will help reduce over 1,100 MT of carbon emissions per annum, which is equivalent to more than 20,000 trees that could absorb CO2 annually. GRI has successfully taken measures to support the country’s initiative to source 100% renewable generated electricity by 2050. With offices in six countries and sales in over 50 countries around the world, GRI produces high-performance agriculture, construction and material handling tyres. GRI has risen in the ranks of a world class tyre production companies with strong business partnerships, broad global outreach, continued manufacturing excellence and an extremely compelling product portfolio. A track record of quality and innovation have made GRI’s brands our customer’s top choice. GRI has built a reputation in pioneering initiatives, sound innovation and high-performance specialty tyres that perform brilliantly in the most severe operating environments. GRI’s agriculture and construction tyre factory is self-sufficient and is certified by ISO 9001:2015 and ISO 14001:2015. “This plant is a testament to the spirit and values embodied by all at GRI. 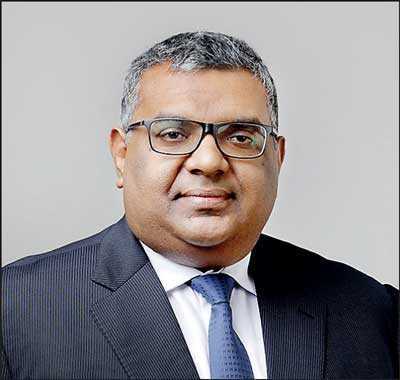 GRI’s values of purposeful action, relentless drive, far-sighted approach coupled with a discovery mindset are evident in every aspect of this plant,” stated GRI Managing Director Prabhash Subasinghe. Given the 31-year experience in the renewable energy industry, SunPower Renewables Ltd. was chosen by GRI to install this state-of-the-art solar power system. SunPower has been instrumental in introducing solar PV technology to Sri Lanka in 1987.